Ramada Hotel is a brand name of Wyndham Hotels and Resorts and has over 7000 hotels in 67 countries worldwide. It is the ultimate destination among all the Gurgaon hotels in India where the guests are served with the opulence of style and luxury. This Gurgaon hotel is the major attraction for people when it comes to elegant yet simple hotels in NCR. We had developing the CRM system for Ramada. PAMAC is an ISO 9001:2008 & 27001:2005 Certified Company . PAMAC is present in over 33 locations in the country and in addition they also have a presence in Malaysia and UAE, where they provide various process management services. 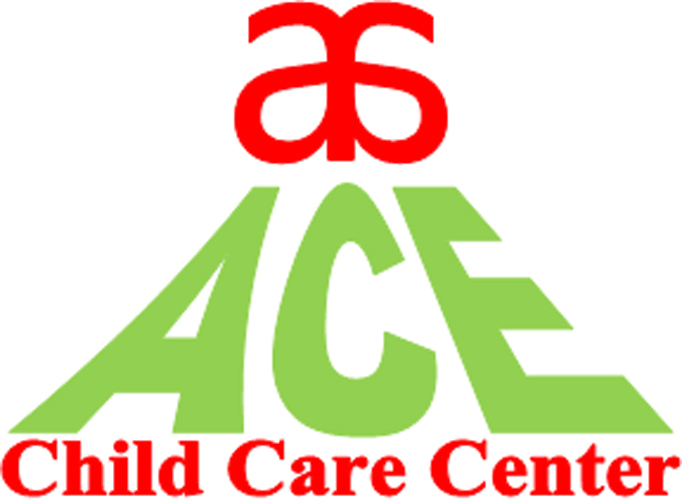 Over the years, PAMAC has nurtured its core skills and have built themselves upto offering an enormously wide range of process support services. The industries they work on include Banking and Financial Services, Insurance and Telecom. India’s Premier Process Management Company – BPO & KPO. Common Effluent Treatment Plant. CETPs should be set up in Delhi to cater to all the industrial estates of the capital. DSIIDC has directed by Hon’ble Supreme Court of India to construct these CETPs. This is the Delhi Government society which is basically responsible for the process of cleaning the industrial wastage came from the manufacturing units. We had developed a billing management system for the Badli CETP society. VTC is a trading company who provide products directly to the clients without any mediator and the marginal money on the name of CNDF, Whole seller. We had develop the customize system and Dynamic Website for VTC. 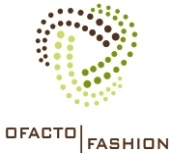 Ofacto Fashion Exports Private Limited deals is manufatirer and exporter of leather bags. We had delveoped a customize software for them to maintain Orders and items. Veeshalcity is the fastest growing company in the field of real estate and infrastructure. The company has been formed with the desire of perfection and dedication to fulfill the commitments, with the aspiration of customer satisfaction. Clear vision, Expertise, honesty and good corporate governance experience is behind the success of the company. The innovative approach of the company has given new dimensions to the real estate market. It has brought to the customer quality and comfort at affordable prices justifying as another name for Value for Money.We had Developed Website and Customize Softare for them to manage purchase sale of plots and member Management. Lorry Wala a transport Company in Transport Nagar Delhi. We had Developed customize Driver management Software for them. Bhavya International is autorized dealer of Oakley a brand name in sunglasses. we had developed customize software for them to manage stock and billing.